The show opens with contract signings for Rosemary/Sienna, Edwards/Richards, EC3/Storm, and Lashley/El Patron. Bruce Prichard ends up booking an 8-man tag team main event featuring the male rivals, Mahabali Shera, and Kongo Kong. 1) Matt Sydal & Sonjay Dutt def. Trevor Lee & Low Ki via shooting star press. 2) Eli Drake & Chris Adonis def. The Mumbai Cats via pinfall. 3) Mumbai Street Fight: Swoggle def. Rockstar Spud after slamming him through a table. 4) Rosemary, Allie & Braxton Sutter def. Laurel Van Ness, Sienna & KM via Red Wedding. 5) Alberto El Patron, James Storm, Eddie Edwards & Shera def. Kongo Kong, Lashley, EC3 & Davey Richards via pinfall. 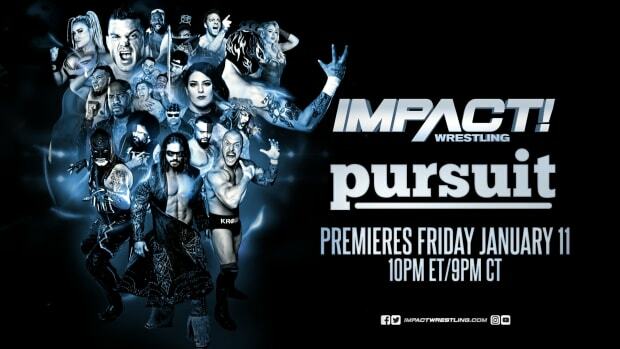 Be sure to join us on Sunday for our live coverage of Slammiversary 15.